Split Oxygen Concentrator O2 between yourself and a partner for Double the Fun! 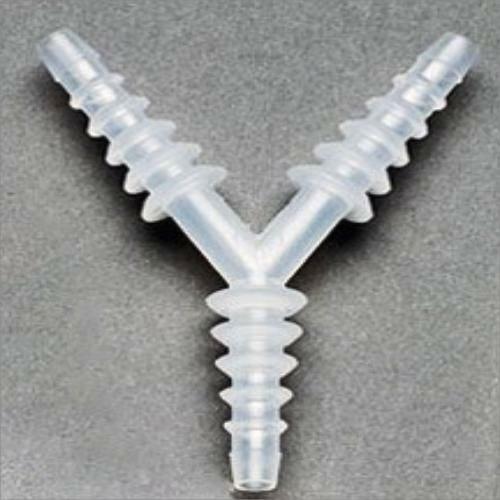 Use this “Y” Tubing Connector inside your chamber and split the airflow between two partners. Y Connector to Spilt Oxygen Lines are unique oxygen connectors used to spilt oxygen lines so that share oxygen between 2 people. These “Y” tube connectors feature a lightweight design, is autoclavable, and is sterile and clean. It comes with a spare tube to attach to the interior oxygen valve inside your chamber and divide the oxygen between 2 people. 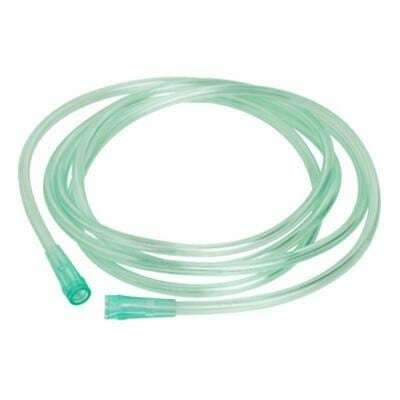 The CareFusion “Y” Tubing Connector 1/4” is conveniently sterile version and clean. 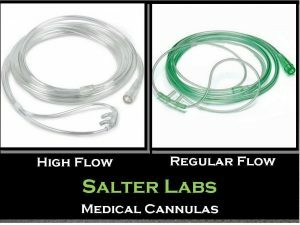 The connecting tube come individually wrapped, clean connectors come in a dispenser carton. 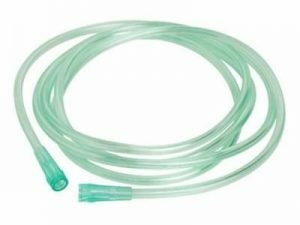 Comes with 7″ oxygen supply tubing. Attach the tubing to inner valve. Connect “Y” splitter. 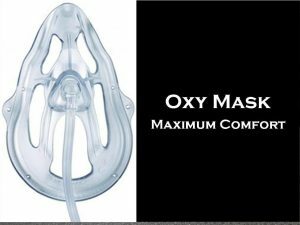 Then connect masks to each end for dual oxygen between two people.